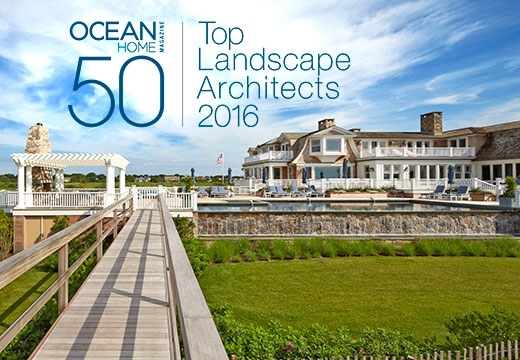 Bilowz Associates Inc. was recently acknowledged by Ocean Home Magazine as one of the top 50 Landscape Architects in the U.S. and the Caribbean for 2016. Land on our News Page and click on this latest news. We are honored to be recognized among the best of the best in the country as well as the Caribbean. 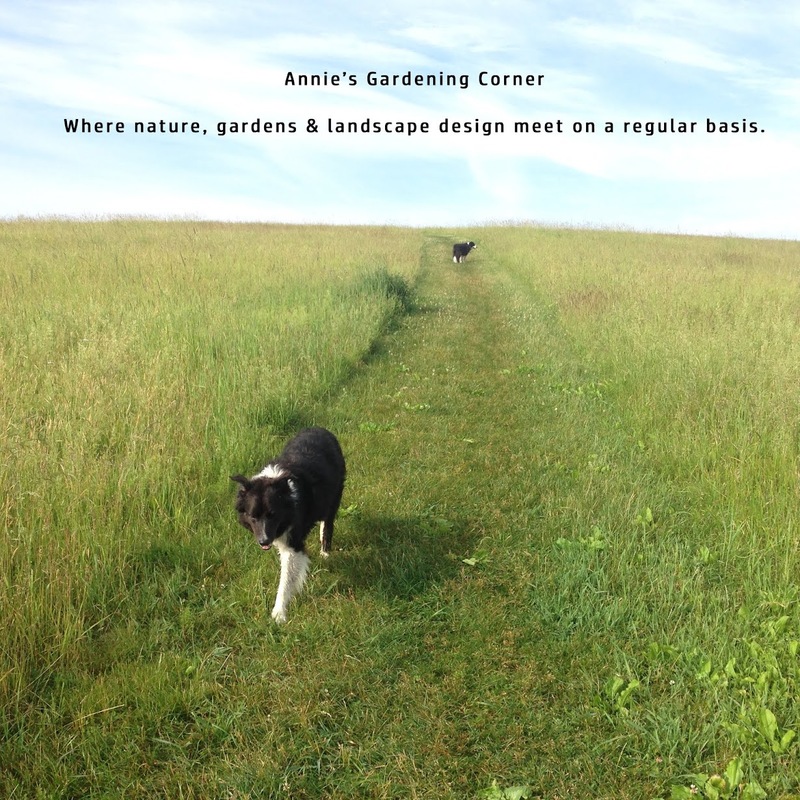 Please preview our portfolio and contact our landscape design team for putting your spring action into motion in 2016.